with our classic stationery designs. 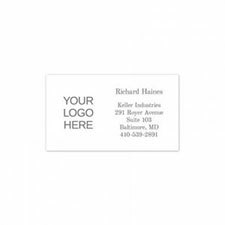 Make a lasting impression with business stationery, invitations and cards from FineStationery. Whether you are a small business or a large corporation, our business collection will meet your needs. Choose an elegant monogram to adorn your business letterhead and thank you cards. Don't forget we have a great collection of business party invitations and elegant business Christmas cards.